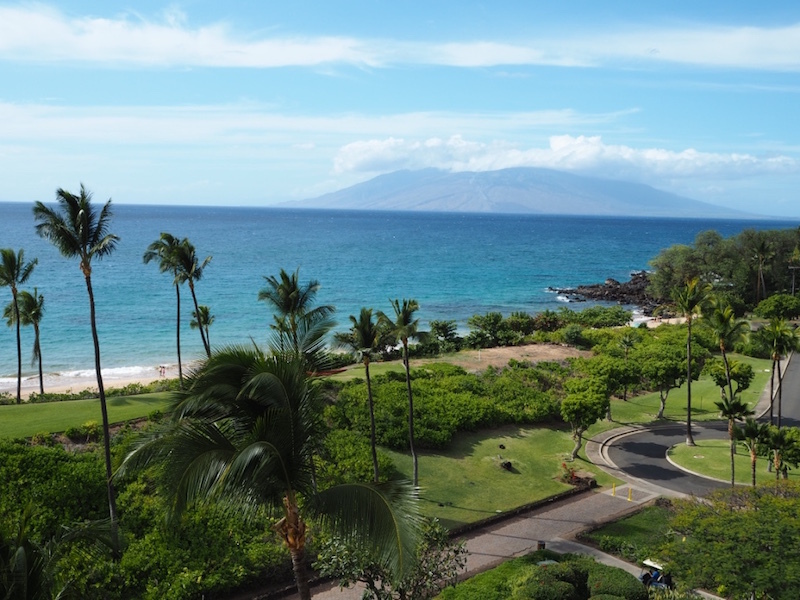 The second leg of our Hawaiian islands hopping adventure was a visit to Maui. Over the years we had heard a lot about Maui. It’s certainly a popular destination; especially with honeymooners. Reading up about Maui really started to change my opinion of Hawaii. It did look pretty amazing! 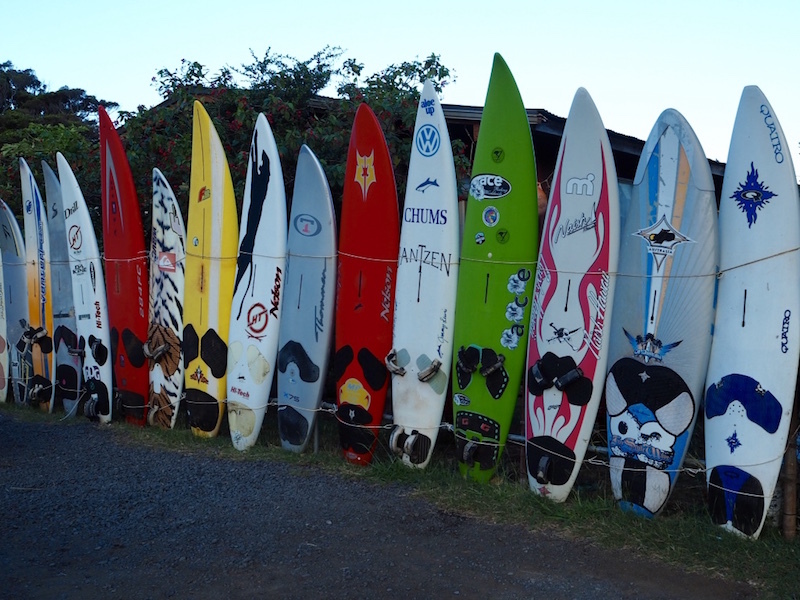 The thing about Maui is that there is so much to do on the island that fitting it all in is the hard part. We wanted to visit Kauai as well (we couldn’t decide between the two so why not do both? ), so we couldn’t stay more than six days on Maui. With that in mind I did hours of research to come up with our “must do” list. 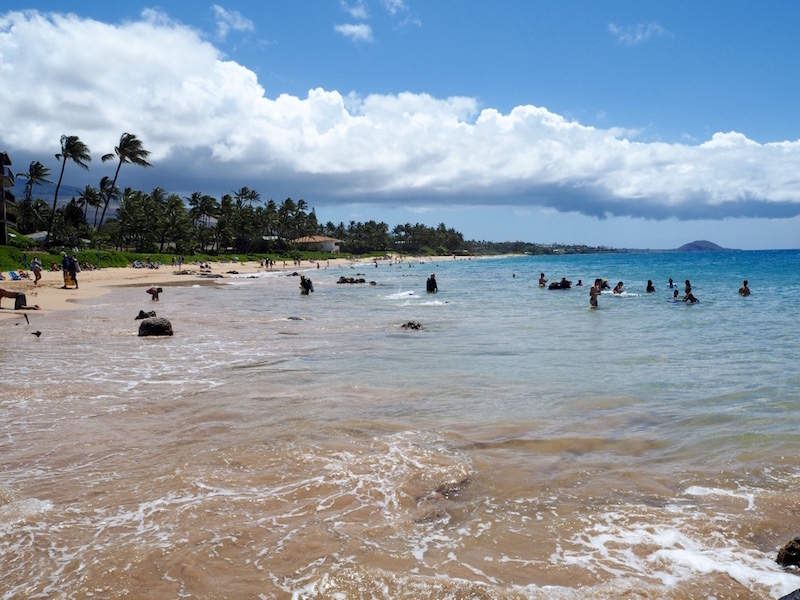 Hiring a car is the best way to explore Maui, and in fact any of the Hawaiian islands. While there are some buses and of course taxis, having a car will make your life a lot easier. You will be able to see a lot more of the island without having to spend a fortune on day trips. Day trips are really expensive in Hawaii. Another thing to consider is which side of the island to stay on. We struggled a bit with that decision. I knew I wanted great snorkelling, and since we were going during whale season we wanted to stay somewhere where we might spot them. That gave us two options, South Maui or the more touristy West Maui. 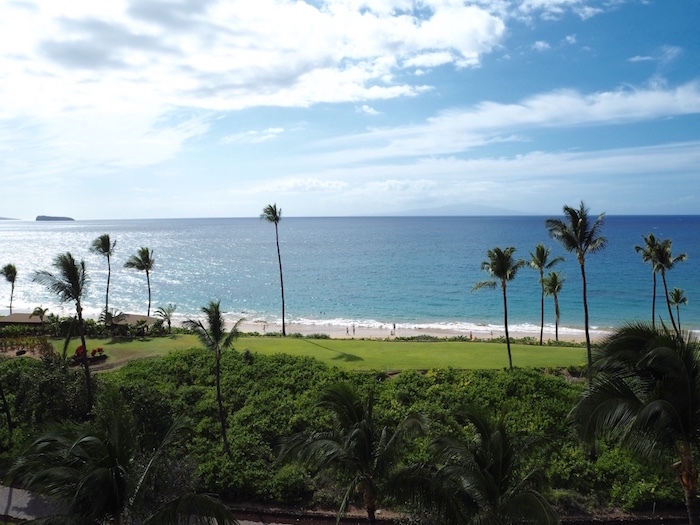 We both prefer a bit of peace and quiet so we choose South Maui and stayed at the Makena Beach Resort, right next door to Turtle Town. We had a great stay with fabulous views over the ocean and Molokini crater from our lanai, with beautiful sunsets and great snorkelling right off the beach. One morning we had the pleasure to see a humpback whale frolicking in the ocean. Sadly the resort is closing in July this year but we would happily stay in the same area next time. 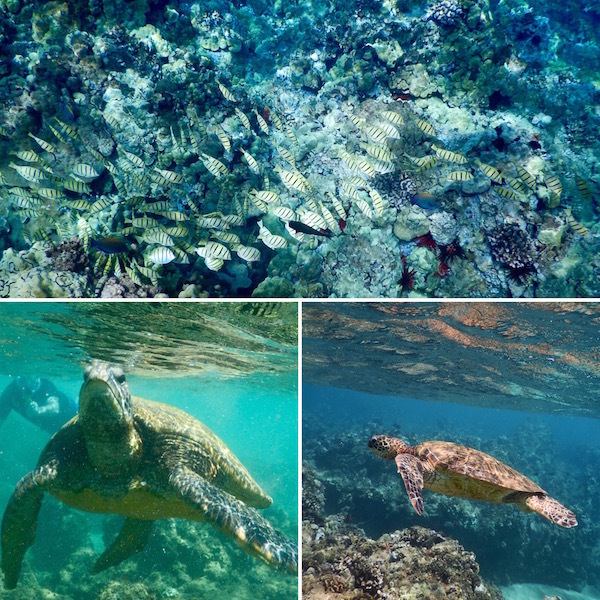 So what shouldn’t you miss on Maui? Our number one favourite was driving the Road to Hana. The Road to Hana is a scenic drive that begins in Paia on the North Shore and goes through to Hana and beyond. 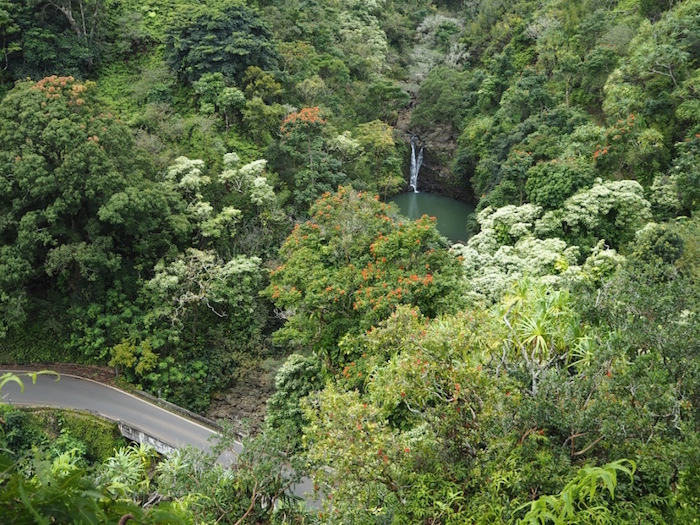 Covering fifty two miles of the Hana Highway (Highway 36) what makes it so special, besides the stunning views and attractions along the way, are the fifty nine one way bridges and six hundred and twenty hairpin turns you will need to negotiate before you reach Hana. Having a hire car meant we could do it all by ourselves which was great. You can also go on a day tour if you are not comfortable driving it, as it isn’t the easiest road to drive. Being the worst driver ever, I would never have driven it but thankfully Simon did all the driving! There is so much to say about the Road to Hana that it needs a blog post of its own but of all the things we did on Maui this was definitely the highlight. There are many places to stop along the way so be sure to start as early as possible. You will come across flowing waterfalls, delightful arboretum, wild beaches, rainforest, swimming holes, stunning coastal views; and if you feel up to it, the the four miles return Pipiwai trail is definitely worth doing. There is certainly no way you will be bored, and by doing it on your own you get to stop at only the places you are interested in. Remember though that you still need to drive back! That’s unless you decide to stay in Hana for the night which could be a great option if you want to see more sights without being rushed. 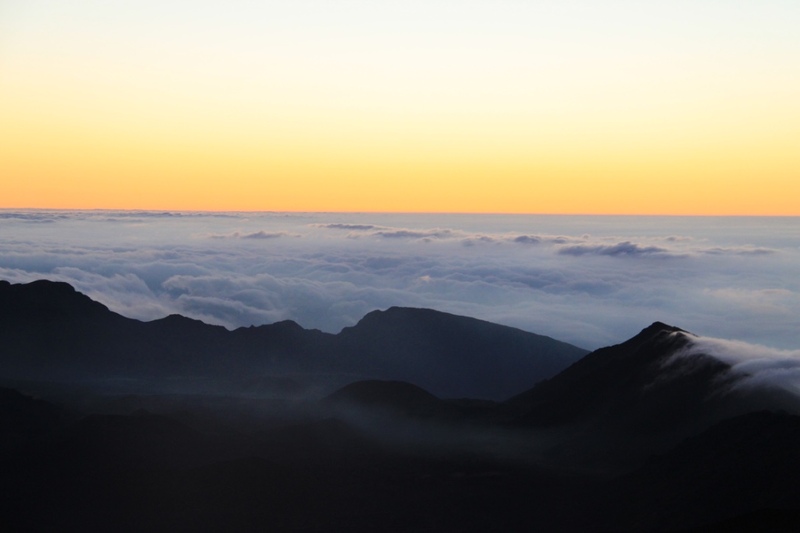 Another highlight of Maui was the famous sunrise over the Haleakala Crater. Yes we had to wake up stupidly early (three in the morning for sunrise at 6.30am); yes the drive up there was windy and it was pitch black outside (once again, thank god I wasn’t driving! ); and yes it was stupidly cold up there (no amount of layers would keep me warm and I was prepared and was wearing many! ); but it was so worth it. Getting out of the car and facing the cold was the hardest thing I’ve had to do in a long time, but seeing the sun rise above the clouds at ten thousand feet was something we had never experienced and it was totally worth the hour of shivering in the dark and the icy toes leading up to it. 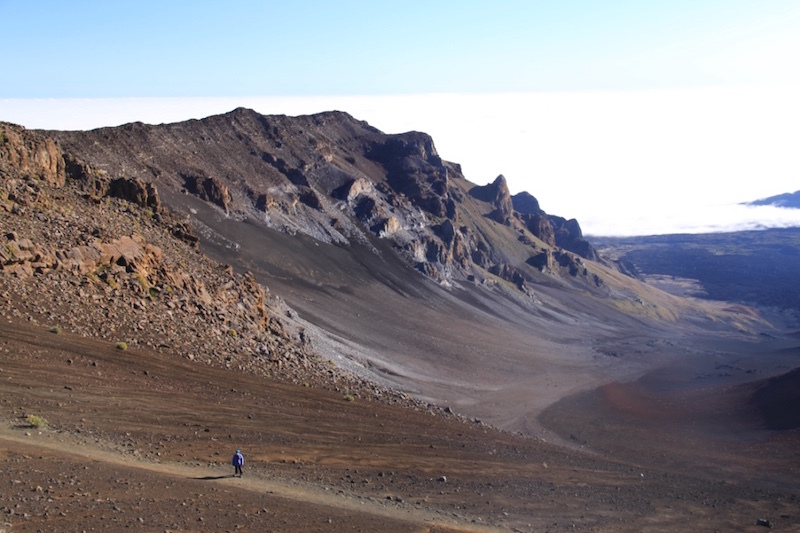 Once the sun had risen, we stayed up on the crater for some hiking (not until we warmed up in the car first for about an hour – defrosting toes takes a while!). When we finally decided to get going it was still only forty five degrees Fahrenheit outside. Thankfully walking warmed us up a bit. 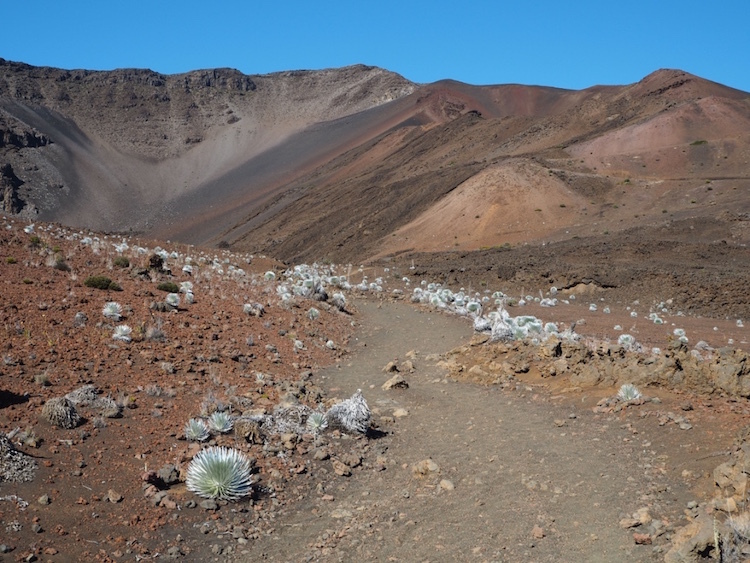 We walked down into the crater on the Sliding Sands trail and the views of the crater were breathtaking. It was such a different type of scenery to the rest of Maui. With this and the fact that we were wearing winter coats and beanies, it didn’t feel like we were on a tropical island anymore – more like on the surface of Mars! The vegetation was also very interesting, with many silverswords scattered around. The walk is very enjoyable although the hike back up is quite tiring. If we were cold on the way down, the layers definitely came off on the way up! It was well worth it though. 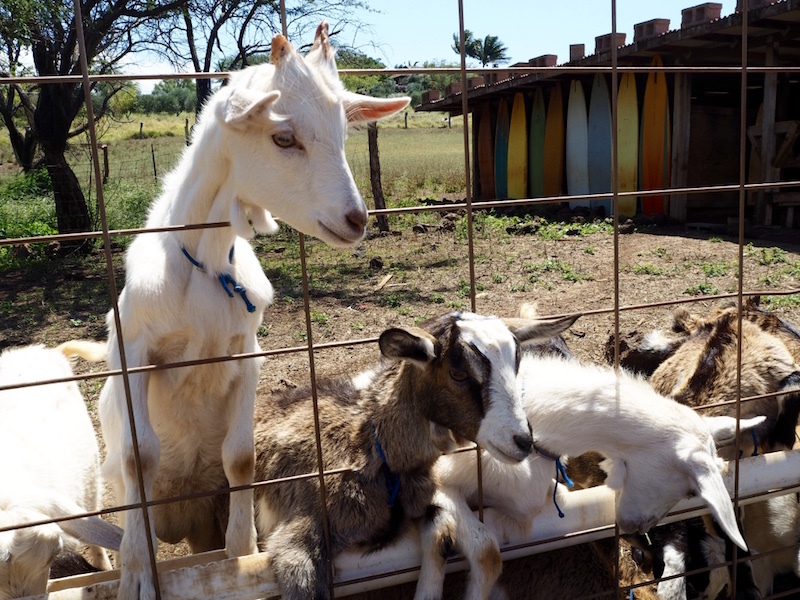 After enjoying the crater, a great way to finish the day is to stop at the Surfing Goat Dairy in Kula on the way back down for some tasting and a well deserved cheese platter. They conduct tours every hour and it’s a nice way to spend an hour or so. The kids are really cute and love being fed! Feeding time for the young males at Surfing goat Dairy! 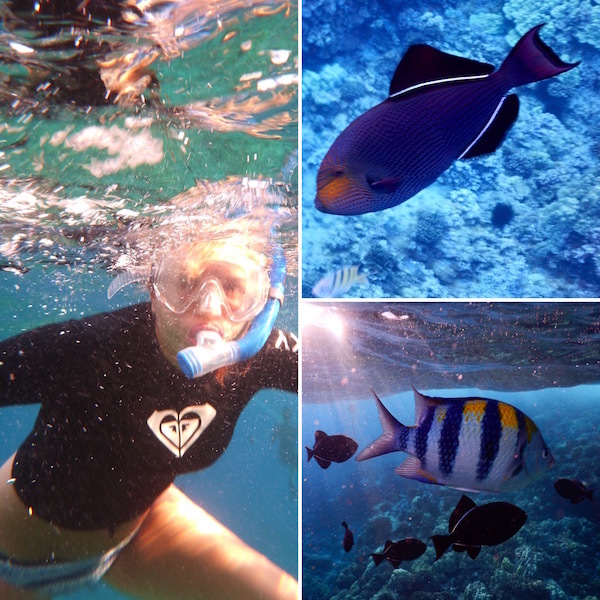 Of course our favourite activity on Maui was snorkelling. We did a fair bit of it and tried several different locations. We found two favourites. The first one was Keawakapu Beach. A friend recommended this to us because she’d seen many turtles while swimming there. I am glad we tried it! There wasn’t one snorkelling session on this beach where we didn’t see turtles. In fact they were so close to shore you could stand on the rocks and spot them surfing the waves. The fish life was also amazing and the water clarity was the best we had on our trip. The turtles were of all sizes and some were really large. Swimming next to and photographing them was my favourite thing to do. 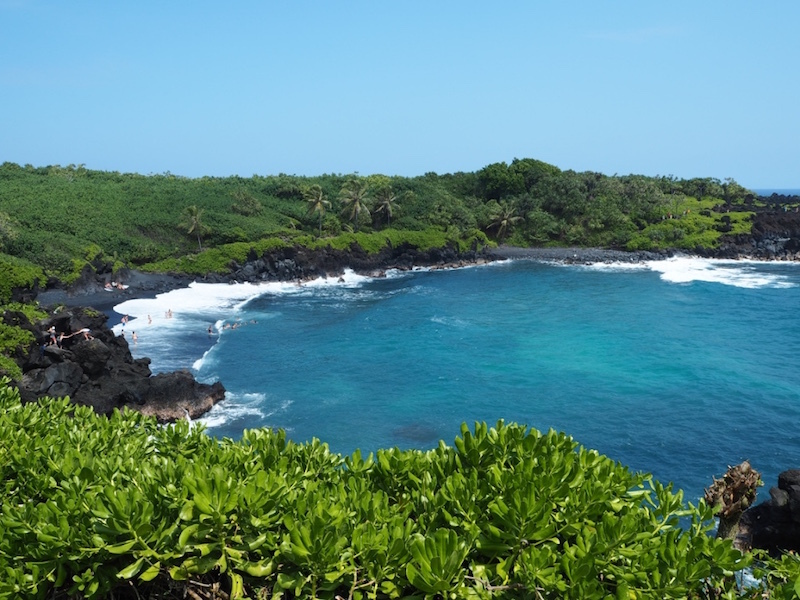 Our second favourite spot was the Ahihi-Kinau Natural Area Reserve. 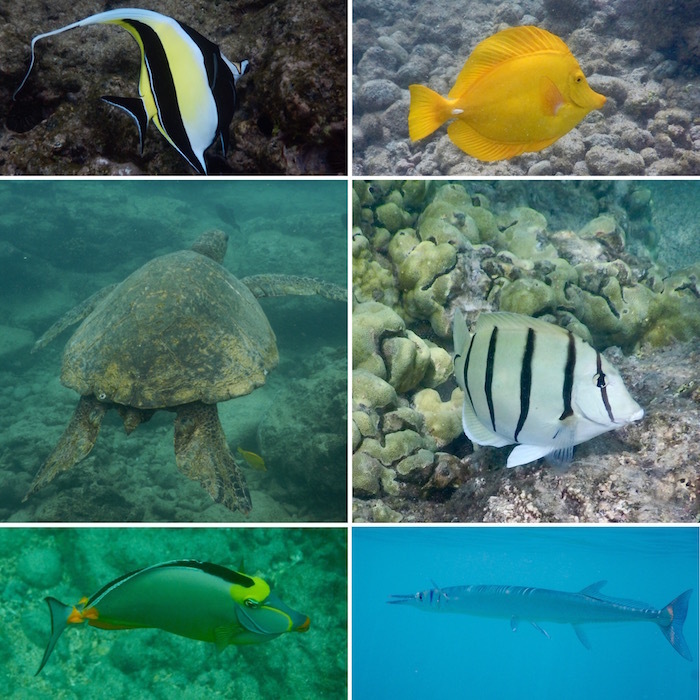 This reserve is a few minutes past the Makena Beach Resort and also has incredible snorkelling. It is quite a big reserve but most people snorkel from the small protected cove next to the road. It doesn’t take long to spot the fish, they are right there as you head into the water. The are of all colours and sizes, alone or in big groups and you might spot a few turtles too. It’s really amazing. Of course being snorkelling addicts we had to go on a tour to the Molokini Crater. We used Kai Kanani as they were leaving from the beach right in front of our resort. We decided to do a sunrise snorkelling trip to avoid the hordes of other tourists. It was another early start but it was great to have the crater to ourselves as Kai Kanani was the only boat at that time of the morning. Once again the water was very clear and there were heaps of fish. We spent about forty five minutes on Molokini before heading across to Turtle Town. The second snorkelling spot was also amazing. We had many turtles coming to swim right next to us. 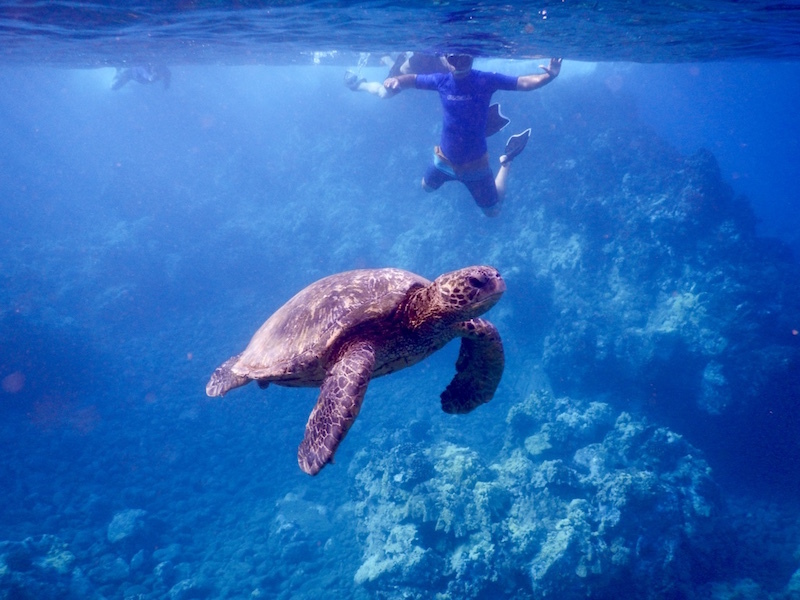 The fish life wasn’t as abundant as Molokini but the turtles made up for it! We were also lucky to spot both a humpback whale and dolphins on our way back from Molokini. All in all it was a fantastic two hours spent and Kai Kanani was definitely a great company to do it with. 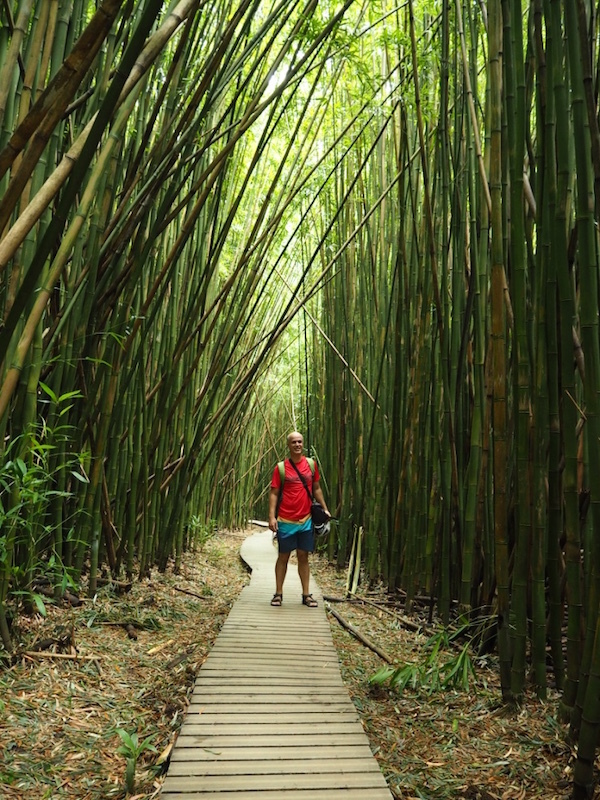 If you want a break from the beach, a trip to the Iao Valley State Park in Central Maui is a must. 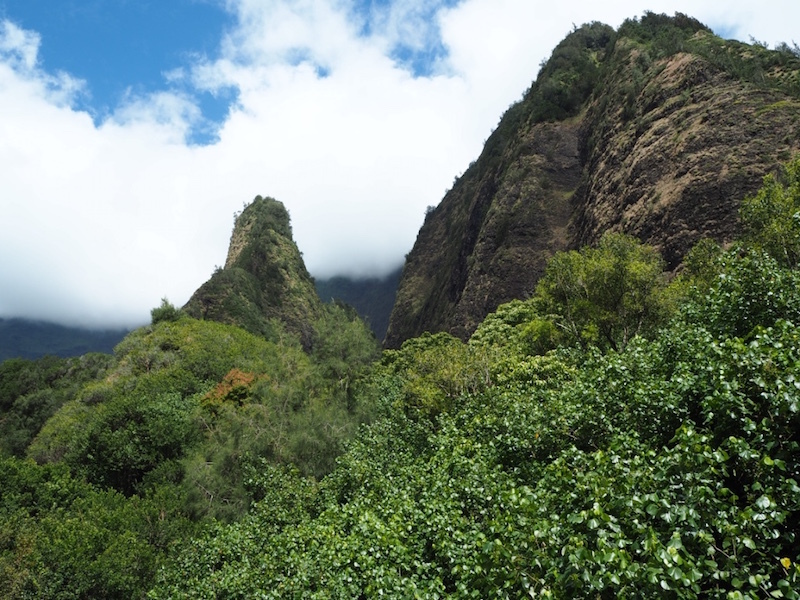 The Iao Valley State Park is home to the iconic Iao needle which overlooks the Iao stream. The two hikes are easy and provide incredible views of the needle and the valley. You can do both in less than thirty minutes and because the park is only twenty minutes from the airport, you could even do it on your way to or from it. However because the needle can get covered with clouds it is best to try and get there early morning. Of course after all these hours of hiking and snorkelling you will need a reward. In Hawaii that reward is Shaved Ice! 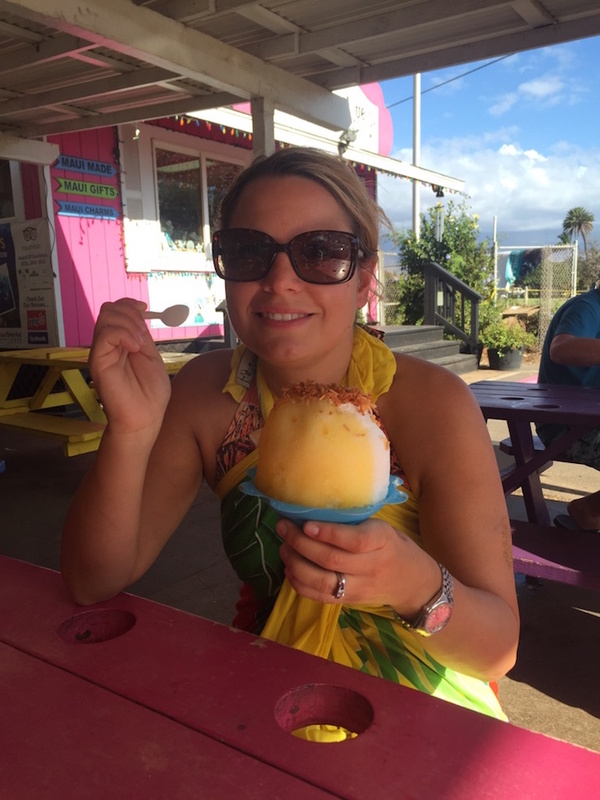 For the best shaved ice on the island head to Ululani’s in North Kihei. You will need to queue for a while but they are so yummy it’s worth the wait! My favourite time of the day was always sunset! 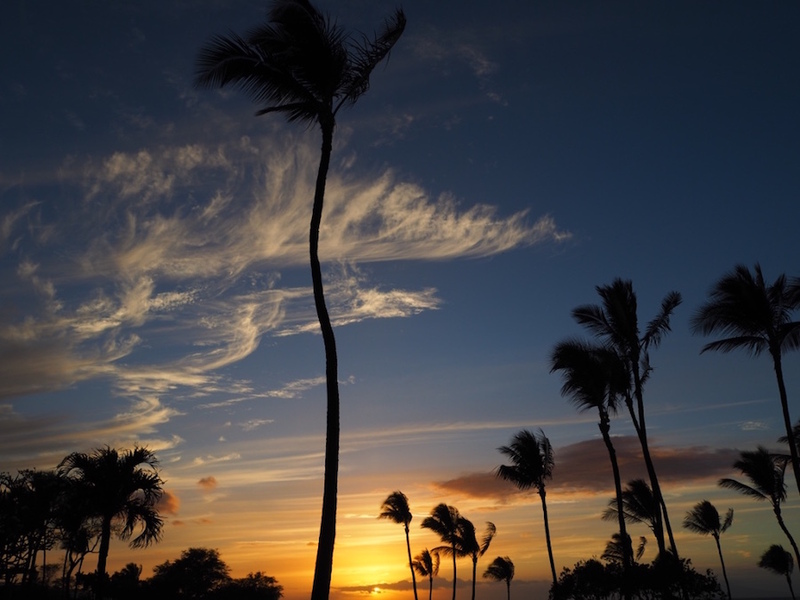 It’s true, Hawaiian sunsets are splendid and we made sure we caught them every night. It’s the best time of the day to head to the beach bar and enjoy it with a Mai Tai or two! So it turns out six days was definitely not enough for Maui. We did everything we wanted but definitely missed out on some relaxation time. We’ve done a lot of Pacific Islands and Maui is so different. It isn’t just about lying on the beach. You can if you want to but you’ll be missing out. The most amazing thing about this island is all the fun stuff you can do! The good thing is, Maui is always going to be there so we’ll just have to go back!